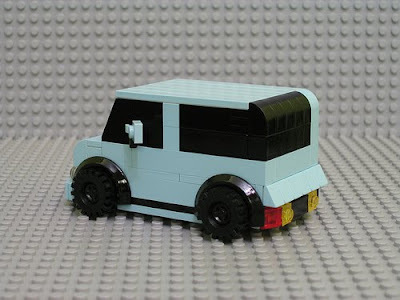 Person builds Nissan Cube out of LEGOs. 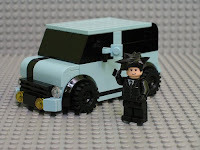 While browsing NissanCubeLife.com I found a thread where someone found a Nissan Cube that someone had made out of LEGOs. The model was custom made to replicate an actual car (you can see the actual car if you click on the Flickr link below), and was even painted blue and black. 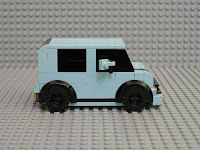 The Cube is, of course, the second easiest car in the world to reproduce in Lego format. The first is the original Scion xB. 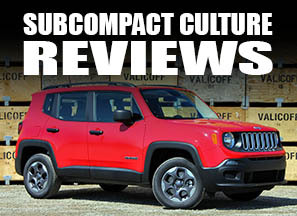 I'm totally going to make one.